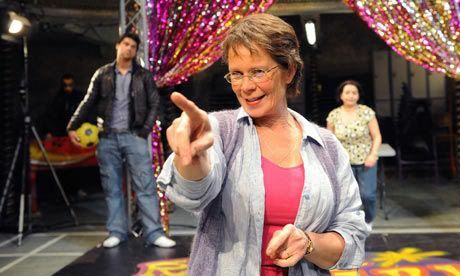 Celia Imrie in 'Mixed Up North' at Wilton's Music Hall, London. 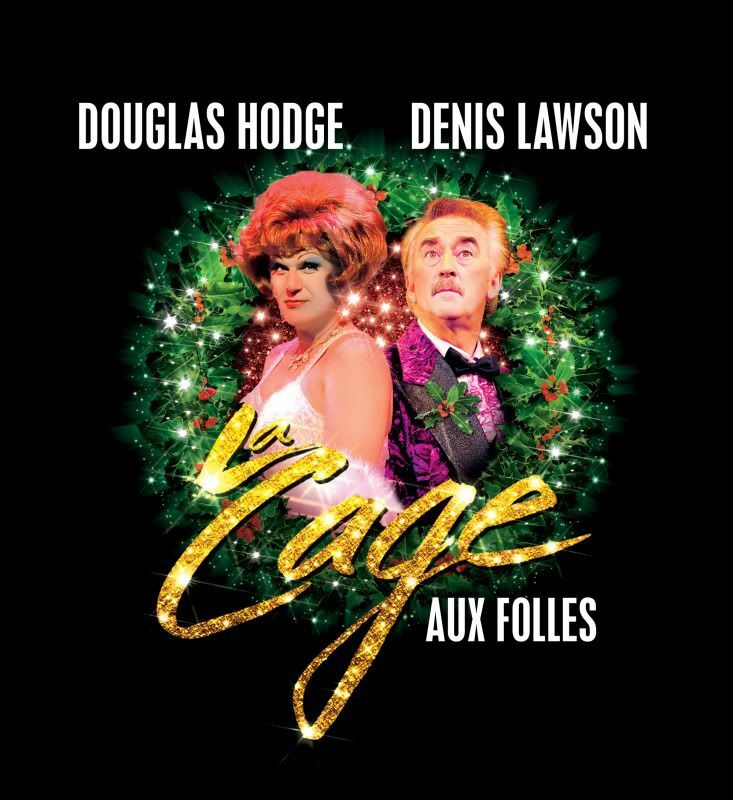 Denis Lawson returns to La Cage Aux Folles (Starring Torchwood's John Barrowman) at London's West End until January 2, 2010. Women Prefer Nerds (true!) http://bit.ly/4oSXX9 Ayesha Dharker (Queen Jamillia) agrees! 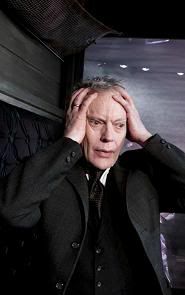 Watch 'Head Games' with @GregProops tonight at 9pm on the Science Channel & another ep at 9:30!